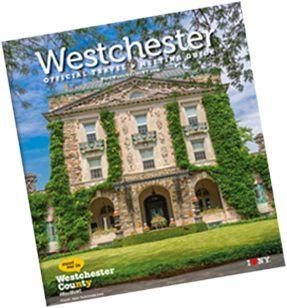 The New York Liberty, one of eight original franchises of the Women's National Basketball Association, has played at Westchester County Center since 2018. The Liberty have qualified for the WNBA Playoffs in fourteen of its twenty years. The franchise has been home to many well-known players such as Teresa Weatherspoon, Becky Hammon, Leilani Mitchell, Essence Carson, and Cappie Pondexter.